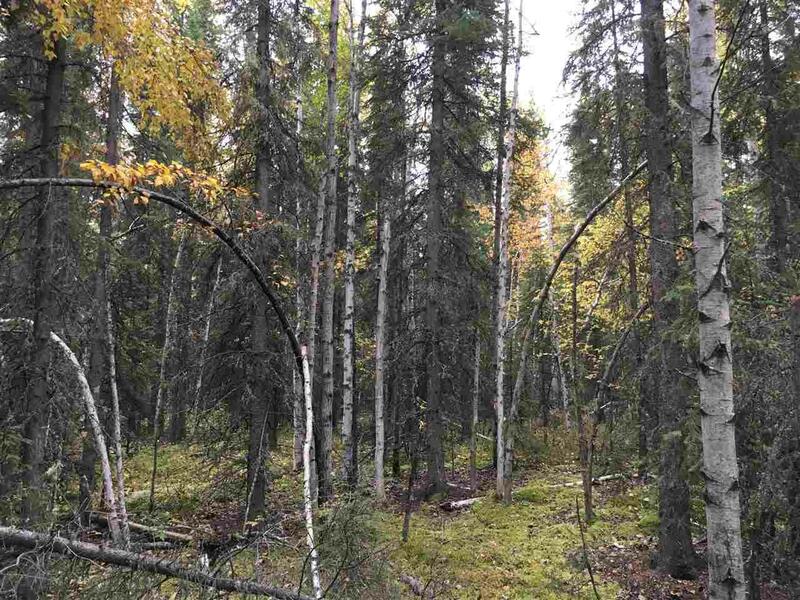 Large lot, with good soils in a nice area of North Pole. 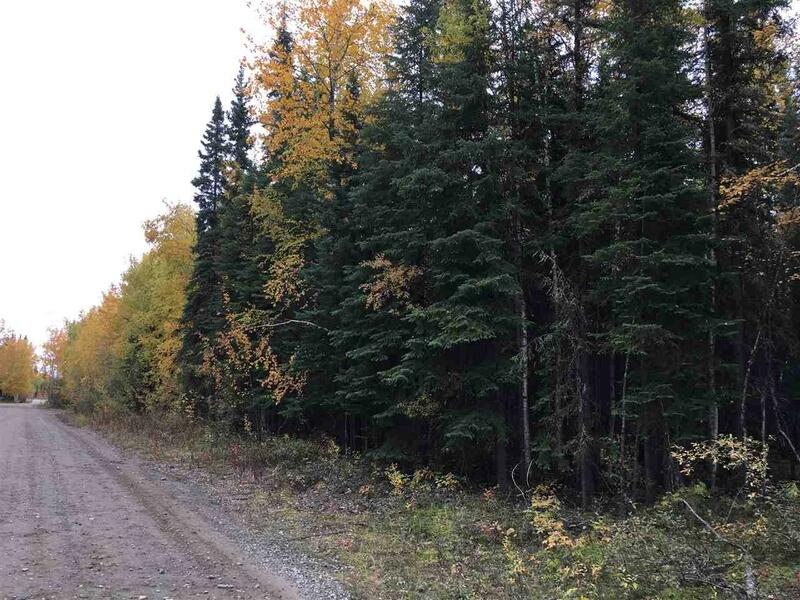 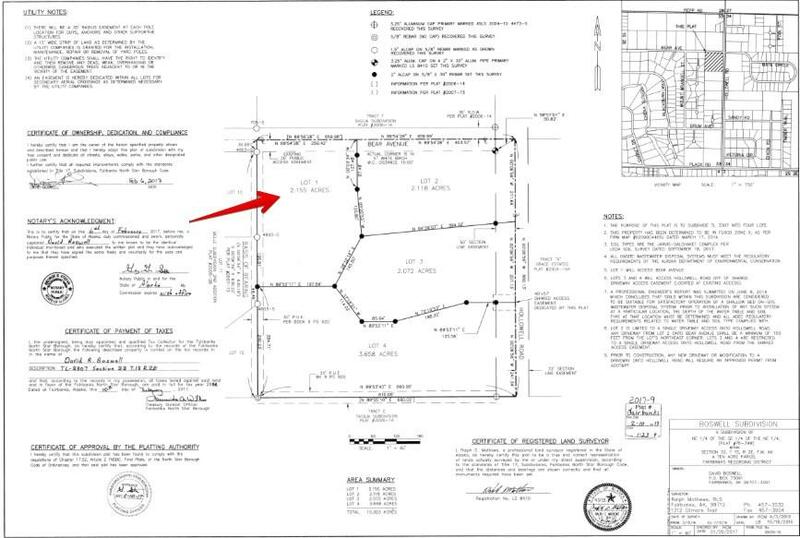 Heavily forested with large birch and spruce trees, and very close to the newly paved Hollowell Road. 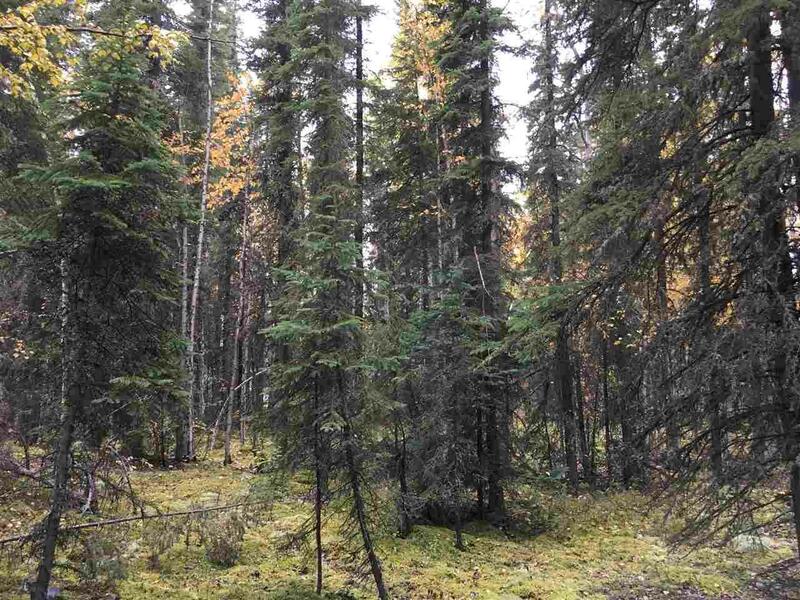 Listing provided courtesy of Robert Fox Jr of Alaskan Realty.